Do you remember Salman Khan's look alike from Pakistan? Yeah? 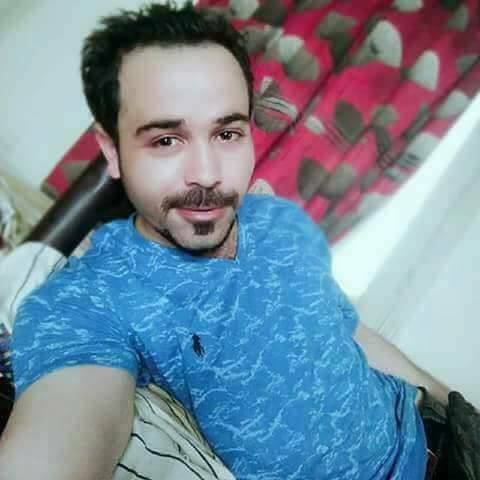 Now Pakistan has produced a look alike of Bollywood's serial kisser Emran Hashmi. 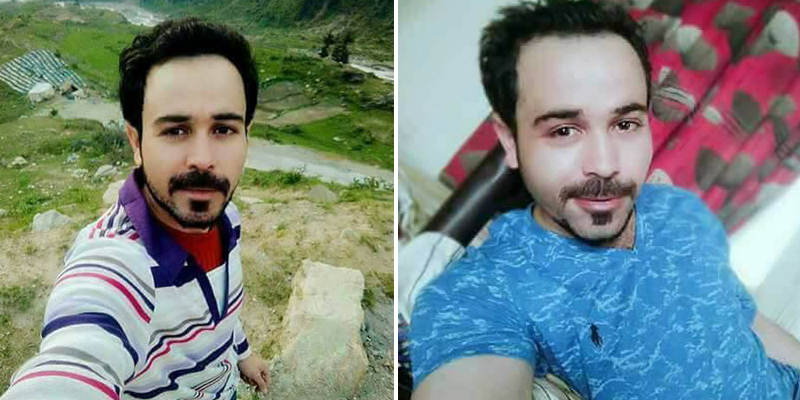 Pictures of a Pakistani guy are floating on social media. 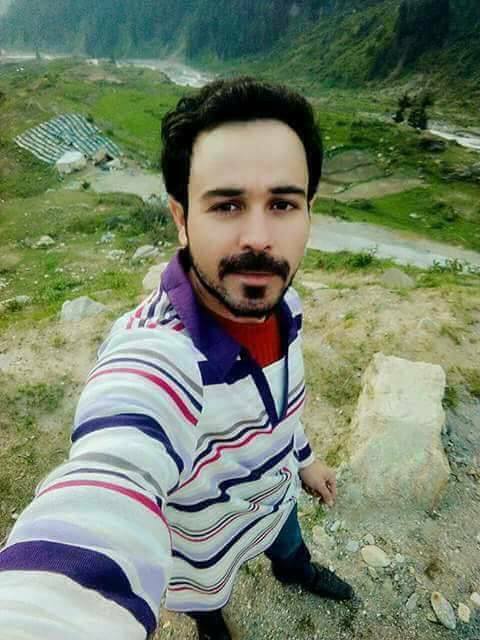 This guy seems from humble background however he shares unbelievable appearance with Emraan Hashmi. 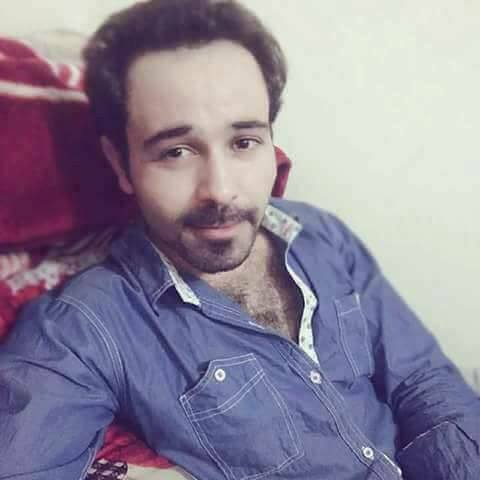 This guy's facial features, nose shape, eyes, and specially his mustache and beard make him look exactly like a twin of Emran Hashmi. Currently he is unknown and social media has brought him to limelight, but he will surely become more popular on Social Media and may be you see him on TV channels too as media loves broadcasting such stories. 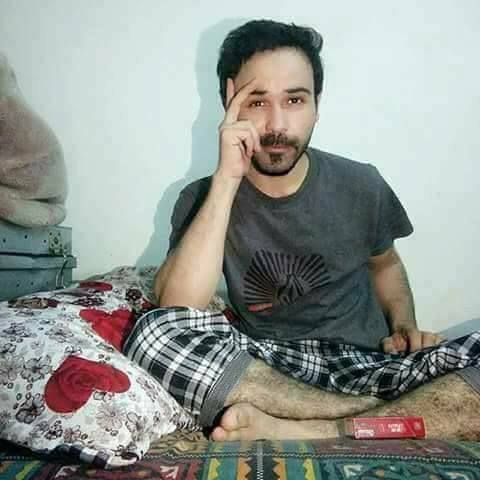 Lets see how popular he becomes in future, meanwhile have a look at these mind boggling pictures of Pakistani Emran Hashmi. 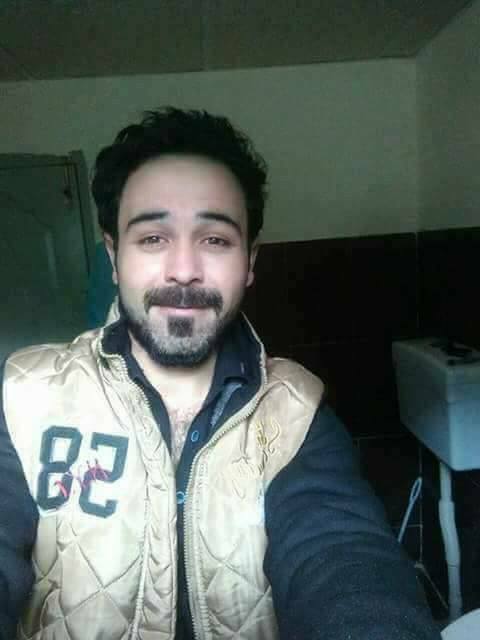 Isn't he actually look like Bollywood actor Emran Hashmi? Share you opinion with us what you really think about his matching appearance with Emran Hashmi.